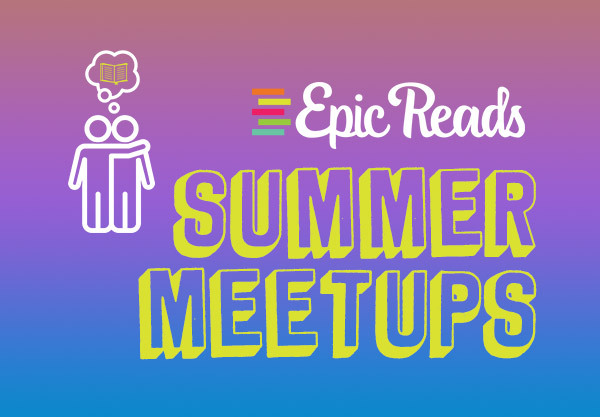 Here Are All the Dates for the Epic Reads Meetup Tour in Summer 2018! Are you ready to meetup and get book nerdy?! Prepare to spend the summer *book shimmying* because Epic Reads authors are hitting the road once more for another meet-up! What should you expect? 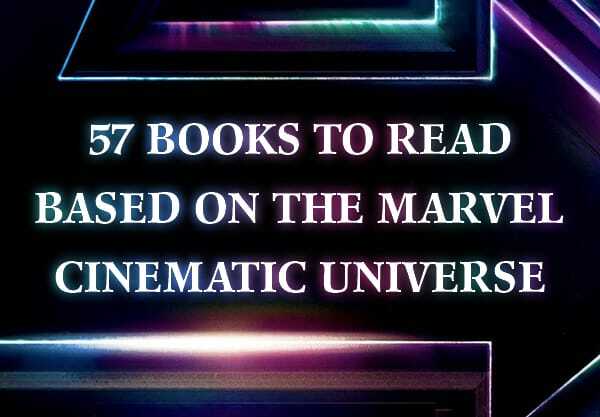 You can get these authors’ newest books—AND get them signed—and because these are authors we love and we have several copies of their works, you can bring your own books too! So come hang out, talk all things YA with us, and take those shelfies. Don’t miss out!! 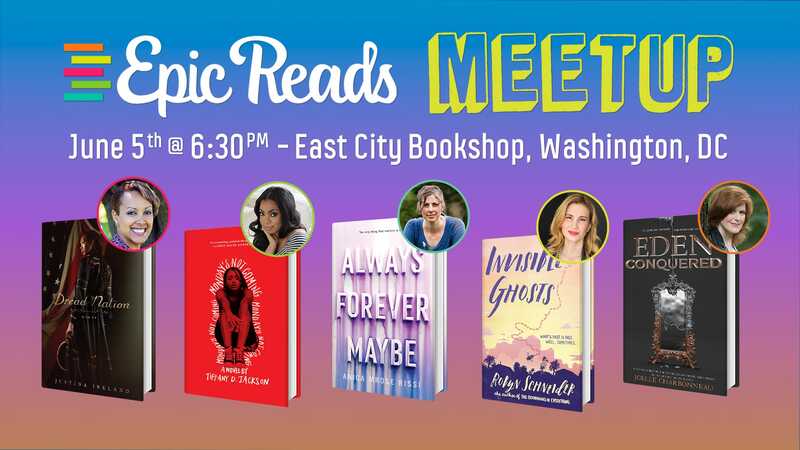 Here are the Epic Reads Meetup Tour Dates! Which tour stop are you going to? Tell us in the comments below!